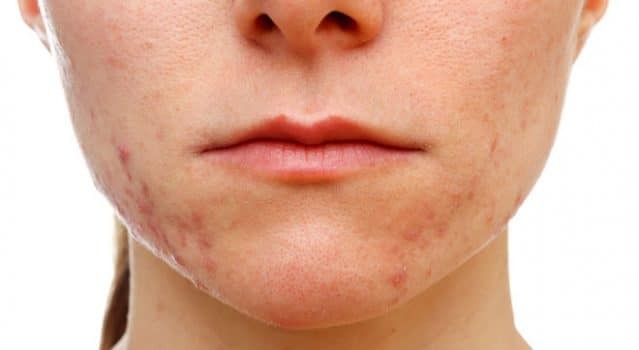 Teenage acne – What can we do about it? 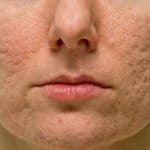 If you are or have been a teenager who suffers with acne, you know how debilitating this can feel. A lack of confidence about your appearance and shyness are just two things you might be struggling with. Hormones may be here to stay, but we do have a few suggestions that may help. Harsh products that strip your skin of its natural oils can make your acne appear worse. Use gentle formulations that will cleanse skin without dehydrating your complexion. Follow with a mild tea tree toner, which has anti-bacterial properties, and use an oil-free moisturiser to hydrate. If you wear makeup, make sure you remove it every evening as this can contribute to the formation of new spots. It’s also a good idea to change your pillowcase regularly, clean the surface of your phone with a little hand sanitiser to prevent bacteria transferring to your skin, and avoid touching your face as this can also transfer dirt, grime and bacteria from your hands to your face. 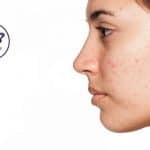 Microdermabrasion is an effective treatment for teenage acne. Microdermabrasion involves the use of a wand delivering a fine jet of crystals over the skin. This removes dead skin cells – dead skin cells play a part in the formation of spots as they block hair follicles and pores along with sebum. With microdermabrasion, your complexion will feel smoother and your skin will be rejuvenated. Find a salon offering these treatments. 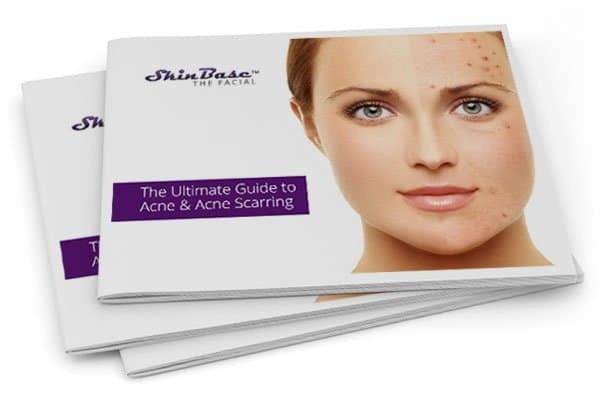 Intense pulsed light is a great treatment for acne skin. By using varying wavelengths of light, this helps to improve the appearance of the skin as it destroys bacteria, reduces inflammation, prevents excess sebum production and improves your skin’s texture. 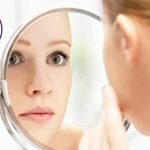 Is bacteria really responsible for acne?